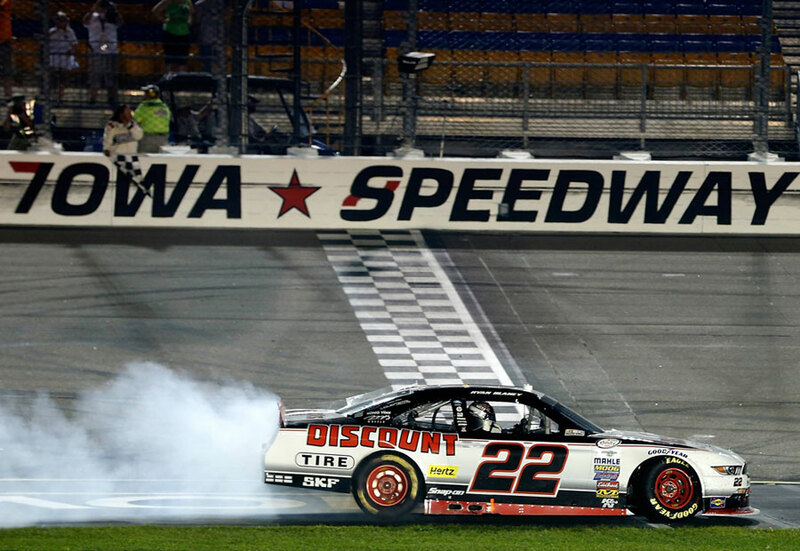 The Iowa Speedway in Newton will host its first races of the year this weekend. David Hyatt, who became president of the Iowa Speedway in February, says the venue’s campgrounds will open on Thursday at noon. “We’re going to see the motor homes pulled in, we’re going to see the flags start flying, and a really strong opening weekend of racing,” Hyatt says. Races are scheduled for Saturday and Sunday. A 200-lap NASCAR Camping World Trucks Series race will begin at 6 p.m. Saturday. “The main event on Sunday, Father’s Day, we’ll have the XFinity Series,” Hyatt said. Sunday’s 250-lap race starts at 4 p.m. There are many other activities planned, including a post-race concert on Saturday from the rock band Survivor – which scored several hits in the 1980s. 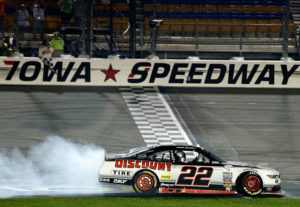 The Iowa Speedway, which first opened in 2006, will have two other race weekends this year. July 7-8 will feature the Indy Car Series and July 27-28 will involve another NASCAR XFinity Series race. The 7/8 mile track in Newton was designed by NASCAR Hall-of-Famer Rusty Wallace. The Iowa Speedway has a capacity for around 30,000 spectators.